Impact Factor: 0.615 published in 2017 Journal of Citation Reports, Scopus CiteScore 2018: 0.90. IJFS is abstracted/indexed in: Chemical Abstracts Service (USA); Foods Adlibra Publ. (USA); Gialine - Ensia (F); Institut Information Sci. Acad. Sciences (Russia); Institute for Scientific Information; CurrentContents®/AB&ES; SciSearch® (USA-GB); Int. Food Information Service - IFIS (D); Int. 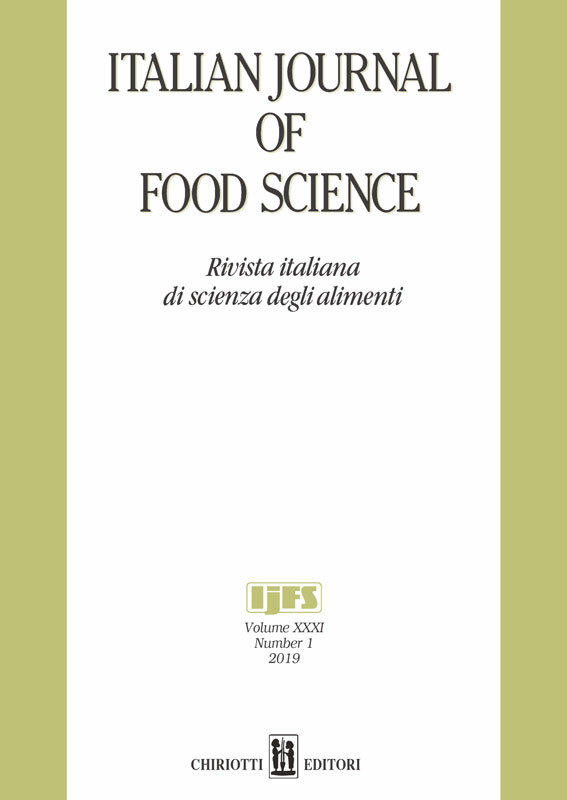 Food Information Service - IFIS (UK); UDL-Edge Citations Index (Malaysia); EBSCO Publishing; Index Copernicus Journal Master List (PL).